Psoriasis is a skin condition that causes red, flaky, crusty patches of skin covered with silvery scales. It can begin at any age, but once it appears it is normally chronic (long lasting) When severe, it can be itchy or painful, and it can really effect quality of life. The NHS website quite happily tells us that “There’s no cure for psoriasis”. 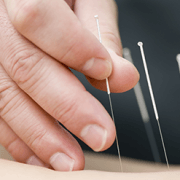 But Chinese medicine practitioners know different. Psoriasis can be dramatically reduced, and sometimes even cured, using therapies such as Chinese herbal medicine. 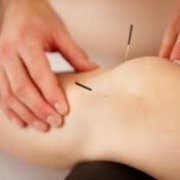 There have been a number of interesting studies looking at the effects of Chinese herbal medicine as a treatment for psoriasis. Fan et al (2005) compared a different formula (Lanchuan Qingre decoction) with vitamin A acid tablets in patients with psoriasis. After 60 days, there were no significant differences between the two groups, which had both seen improvements. 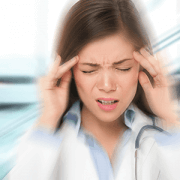 However, the levels of Adverse Effects was 3.1% in the herbal treatment group (who experienced mild dairrhoea) and 92.5% in the control group (who experienced experience, cheilitis, dry skin, itching, increased serum lipids and headache). The authors concluded that Lanchuan Qingre decoction was an effective formula for psoriasis with significantly fewer side-effects than vitamin A acid tablets. 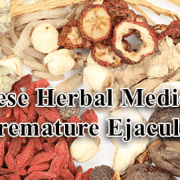 As always in Chinese medicine, herbs should be prescribed on an individual basis, following a detailed case-history taking by your practitioner. Chinese medicine recognises a number of different factors that can influence Psoriasis, and every case needs to be treated differently. 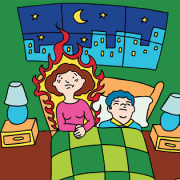 For instance, some people might have more Heat, indicated by very red skin, and sensations of warmth or even burning. Some may be more Dry. There may be more or less itching. 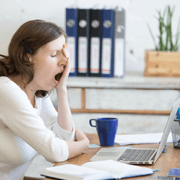 If there is also tiredness, fatigue or low immunity, that indicates an internal deficiency that also needs to be addressed, and so on. 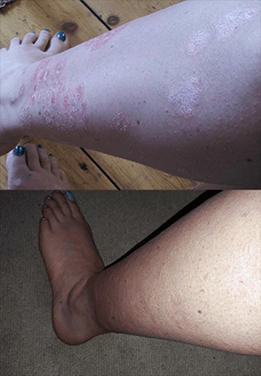 “When I went to see Neil for the first time, I had have already psoriasis for 3 years. I have like most of the people suffering from psoriasis seen medical practitioners and dermatologists. Thus, I had have a lot of Steroid creams to apply on the psoriasis. Which were not at all useful in a long-term point of view. The dermatologist wanted to prescribe me even stronger drugs (immuno-supressant) since this condition is deemed auto-immune in the western medicine. 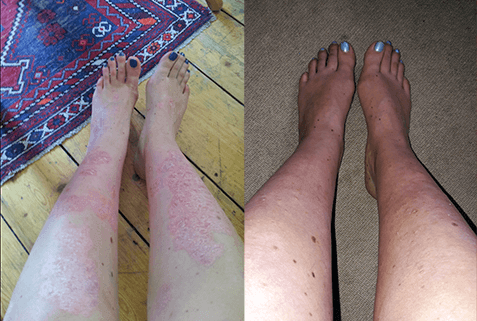 But I was really scared about having such amount of drugs for the rest of my life and was convinced that the psoriasis could be treated in a natural way. That’s why I went to see Neil. Neil has immediately nailed my issues in terms of Chinese Medicine.